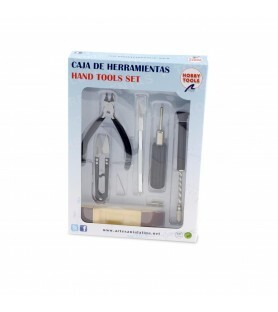 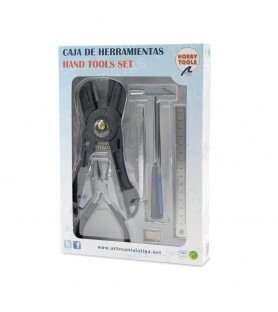 Sets of modeling and crafts tools that will allow the modeler to avoid headaches to know what tools to buy if you are begginer or if you are an expert as you do not waste time when you are looking for utensils... 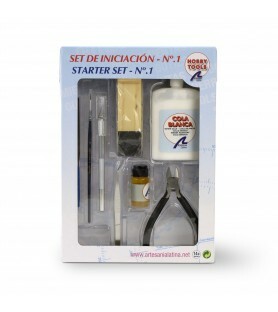 Besides the kits have a cheaper price than if you order the tools individually! 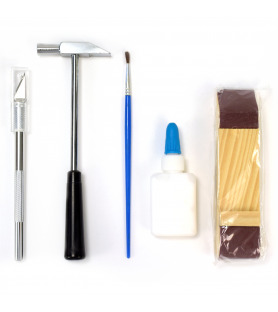 A unique opportunity to create a tool case easily! 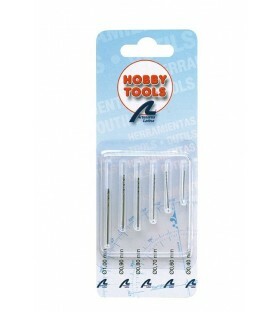 Modeling tools for plastic kits. 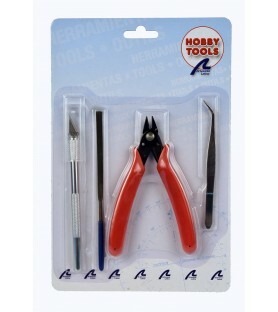 The kit of tools for modeling in plastic brings all what you need to build your ships, planes, trains, cars and bikes models easily: cutter, flat cutting pliers, curved point tweezers and flat rasp. 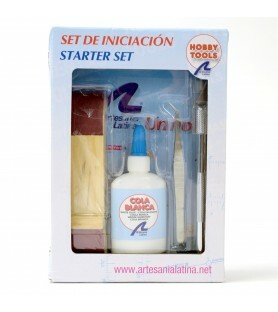 It includes some of the tools that every modeler should have at home. 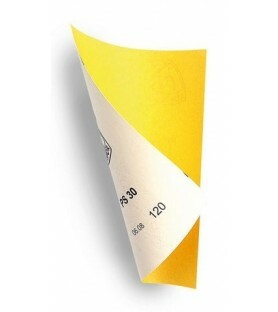 Set of 4 thickset sandpapers of 80, 120, 180, 240. 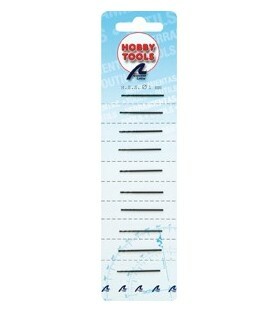 Measurements: 230x280 mm. 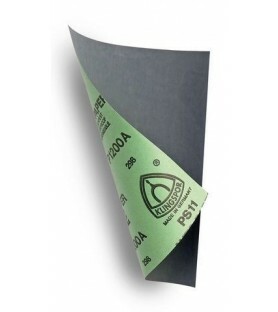 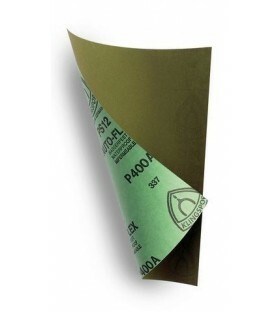 Three sandpaper sheets of weight: 1200, 1500 y 2000. 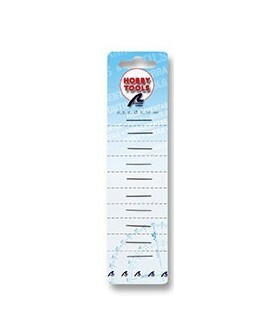 Measurements: 230 x 280 mm. 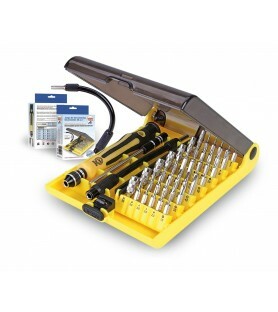 45 in 1 Precision Tools Set. 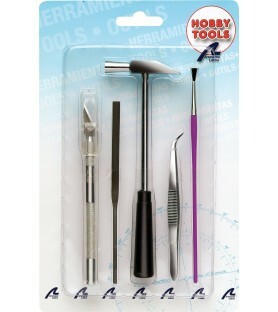 Perfect for many hobbies, modeling included. 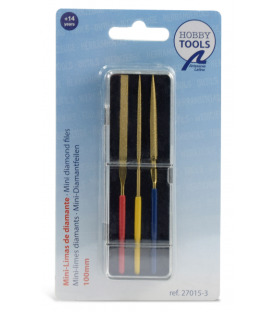 It contains 4.72'' (120 mm) flexible extensions and 3.54'' (90 mm) rigid together with adaptable screwdriver heads suitable for different sizes. 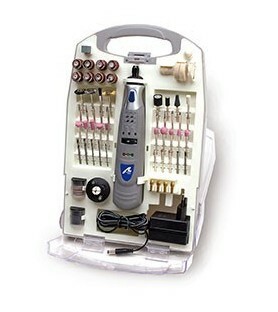 The toolkit includes; drill, 220 V charger and 120 accessories for all needs: drilling, roughing down, sanding, cutting, grinding, milling, etc.Lithium-ion battery of 3.6 volts and 1.3 Ah, with charge time between 5-7 hours.Adjustable speed up rotation until 18,000 RPM. 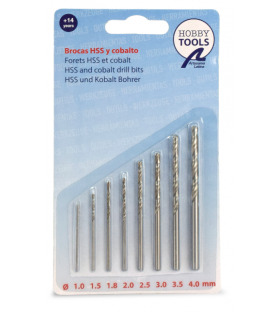 Set 6 mini bits between 0.5 and 2 mm for drills.Bits you need for your scale wooden models.The accessories you need for your drill, manual or electric. 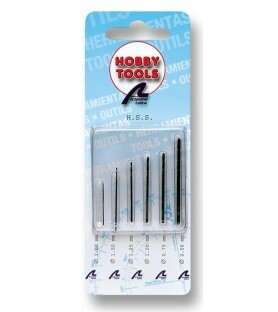 Set of 10 mini bits with 0,5 mm diameter for modeling works. 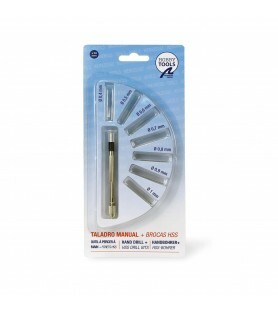 The accesory that you need for your drill. 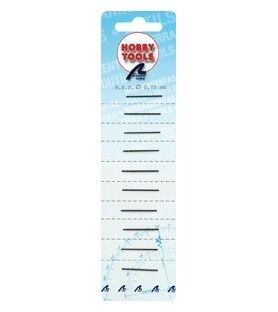 Set of 10 mini bits of 0,75 mm diameter for drill using . 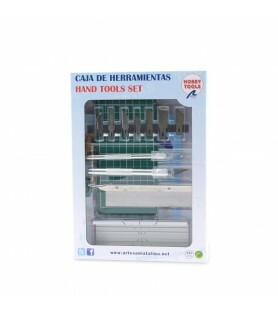 The perfect complement for you toolbox modeller. 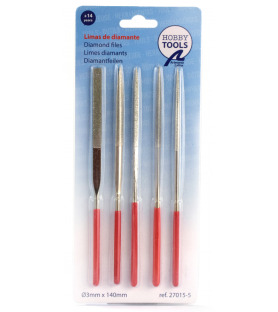 Set of bits of 1 mm diameter. 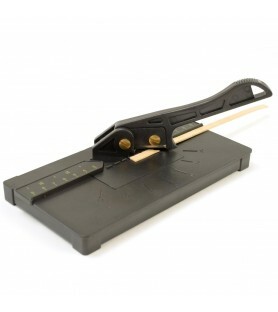 Suitable for modeling works. 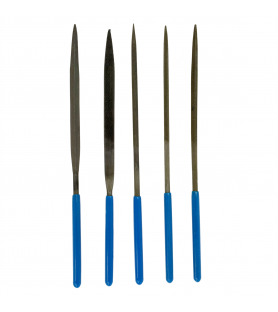 5 files with ergonomic handle for its easy fastening while you work.It includes the following profiles: square rasps, triangular one, mouse tail, flat rasp with pointed finished and flat with bevelled back.